If you have ever found yourself locked out of your home or vehicle or needed your locks changed, you understand the importance of a professional locksmith. 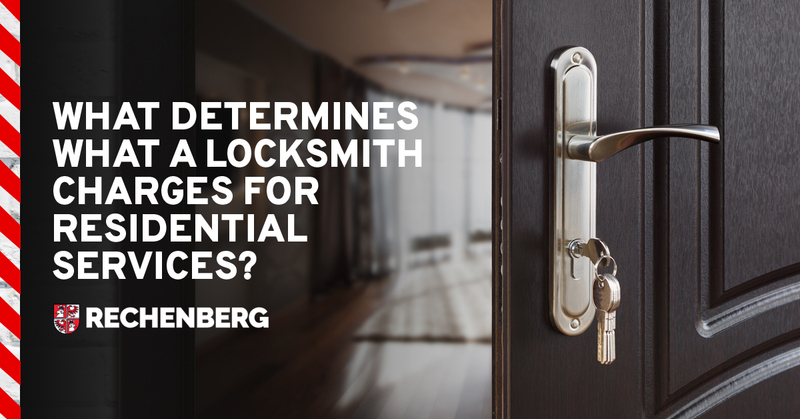 Locksmiths also help you determine how secure your home actually is. Locksmiths are professionals with the right knowledge, tools, and expertise to secure your vehicle, home, or office without causing any issues. I. Type of Service Offered: Locksmiths offer various services and can charge different rates for each type of job. Some of the tasks require a greater skill set by the locksmith, which means that they may cost more. II. Urgency and Time of Day The Job Is Done: Not all locksmiths may offer emergency services. However, you can expect a 24-hour locksmith to charge more for emergency services that are done after hours. III. Lock Type: The type and complexity of a given lock determines the amount of time needed to finish the job, which ultimately affects the price. IV. Locksmith Experience: Not all locksmiths are created equal. An inexperienced locksmith may quote a cheaper hourly rate, whereas a locksmith with over thirty years of experience may have a higher hourly rate. 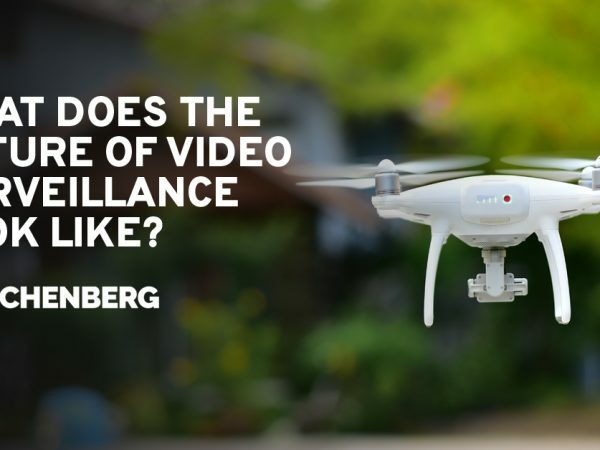 However, what needs to be considered is that a more experienced locksmith will have the equipment, and more importantly, a greater skill set than the inexperienced locksmith. The inexperienced locksmith may take twice as long as the experienced locksmith, which could ultimately mean that the inexperienced locksmith, while they have quoted you a cheaper hourly rate, may end up costing you more. We recommend that you ensure you have spare keys for your home, business and vehicle, to save you from the dreaded feeling of losing all your keys to your home, business, or house. It is far cheaper to ensure you have a spare copy, versus having to engage a locksmith to come on-site to make keys for your car or re-key your house, as all keys have been lost. 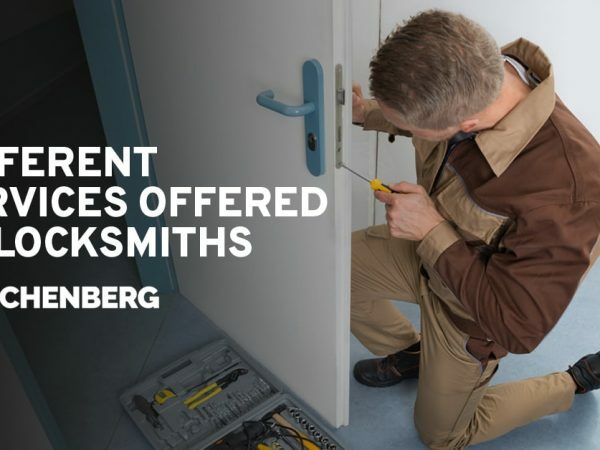 If you need an experienced local locksmith that services the entire Bundaberg region, including Gin Gin, Childers, Bargara, Elliott Heads, Innes Park and Burnett Heads, then look no further than Rechenberg, Bundaberg’s #1 Locksmith Choice. We work with commercial, residential and automotive locks, and are happy to perform everything from lock fitting to emergency callout services. 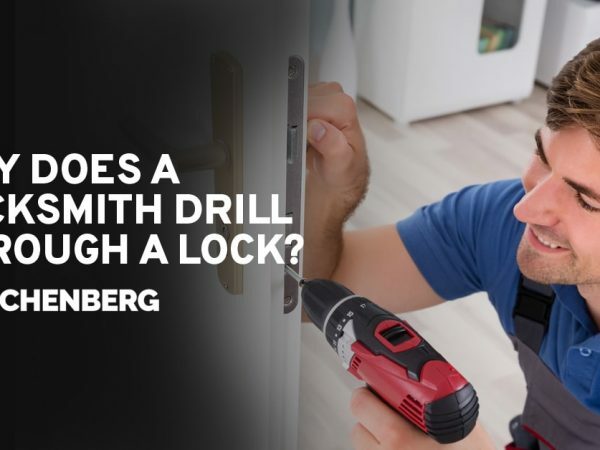 Why Does A Locksmith Drill Through A Lock?